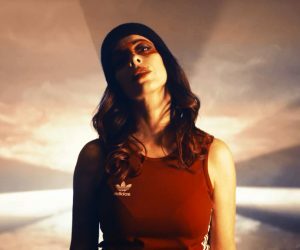 THE ENDLESS EUROPEAN TOUR ANNOUNCED! We are excited to announce THE ENDLESS European tour! We are very excited to hit the road again and bring some brand-new tracks to the stage in Germany, France, Holland, Belgium, Sweden, Spain and UK! The brand new video “Birth” is out! We are really happy to release our brand new video/single “Birth” taken from our fourth album “The 7 Endless”, we’ve released on January 25th via Pride & Joy Music. The brand new video “DESTRUCTION” is out! We are really happy to release our brand new video/single “Destruction” taken from our fourth album “The 7 Endless”, we’ve released on January 25th via Pride & Joy Music. THE NEW ALBUM “THE 7 ENDLESS” IS ON PRE-SALE! 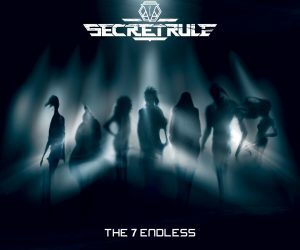 Finally the pre-sale campaign of the new album “The 7 Endless” is available. Don’t waste your time and GO TO LISTEN TO THE NEW SINGLE “THE ENDLESS”! 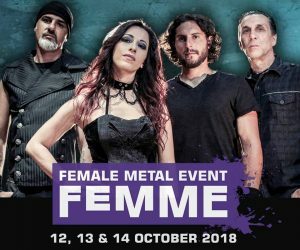 We’re excited to announce we’ll be part of the Female Metal Event – Femme in Eindhoven! We’re so happy to share the stage with great bands like Beyond the Black, Cellar Darling and many more. External collaboration: Henrik Klingenberg – Keyboards (Sonata Arctica) on the “Machination” and “The key to the world” albums. The band was formed at the beginning of 2014 with the intention to create a special sound with powerful rythmics and catchy melodies. 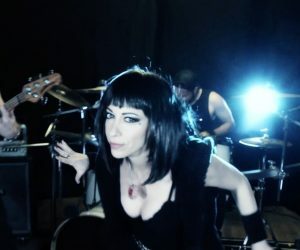 The band is fronted by the powerful and crystal clear vocals of Angela Di Vincenzo (Kyla Moyl), masterminded by lead guitarist Andy Menario (Martiria) who has worked with big names such as Vinny Appice (Black Sabbath, Dio), Jeff Pilson (Dokken, Foreigner), and Carlos Cavazo (Quiet Riot). 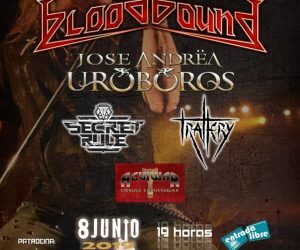 The line-up is completed most excellently by bassist Michele Raspanti (Graal) and, after different changes, by drummer Nicola Corrente (Enemynside, Stick it out, Starkiller Sound). 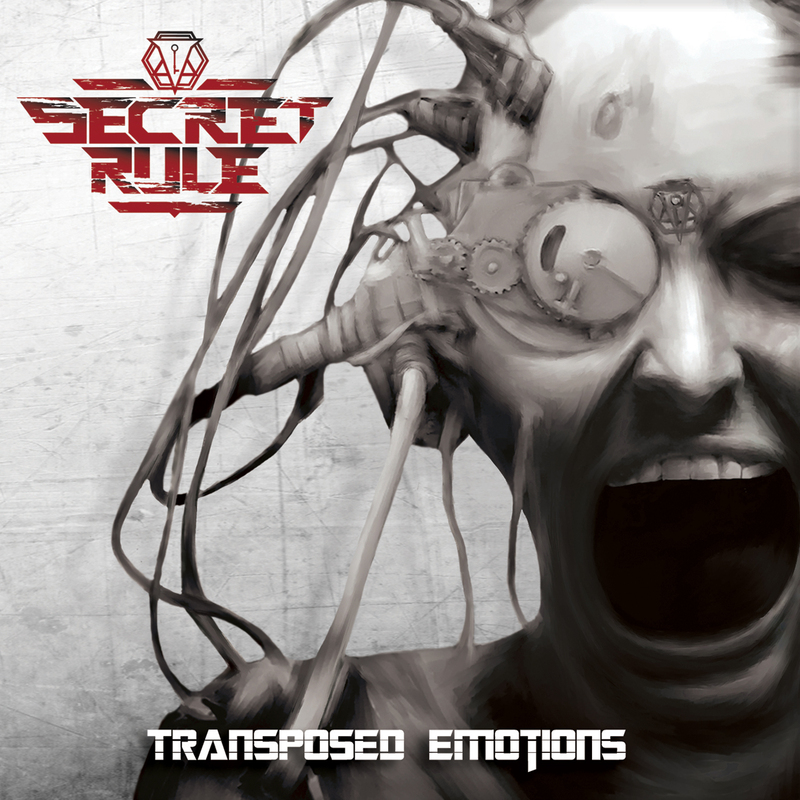 The Secret Rule shows are a concentrated of energy, a mix of heavy guitar riffs, with electronic elementes and incredible keyboard lines. A total impact between metal music and awesome melodies. 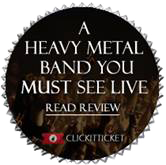 The band released three album: “Transposed Emotions” (2015), “Machination” (2016) and “The key to the world” (2017) the band has been building a solid fan base supported by their live activity and featured special guests like Aylin (Sirenia), Stefan Helleblad (Within Temptation), Henrik Klingenberg (Sonata Arctica), Timo Somers (Delain), Sander Zoer (Delain, Leah), Henning Basse (Mayan, Firewind). 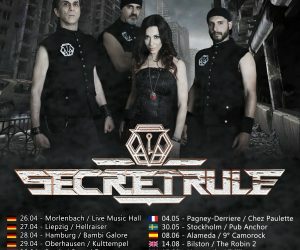 Secret Rule, played a lot of shows all over the Europe, including headlining european tours, sharing the stage with great bands such as Delain, Beyond the Black, Xandria, Serenity, Kobra & the Lotus, Blaze Bayley, Visions of Atlantis and Cellar Darling and performing festivals including the Barcia Metal Fest and the Metal Fest Event – Femme. 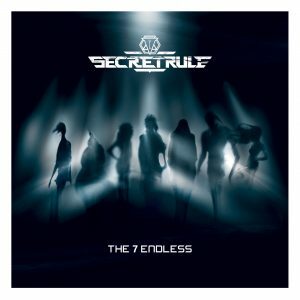 Secret Rule released on January 25 their fourth full lenght studio album,The 7 Endless, a concept album inspired to the Endless, special characters taken from the Sandman Universe created and written by Neil Gaiman. . Other news will be out very soon. Secret Rule "I Don't Wanna Be"
Backstage Pictures Gallery of "The song of the Universe"
Backstage Pictures Gallery of "Twin Flames"
Making of "I have the Sun"! 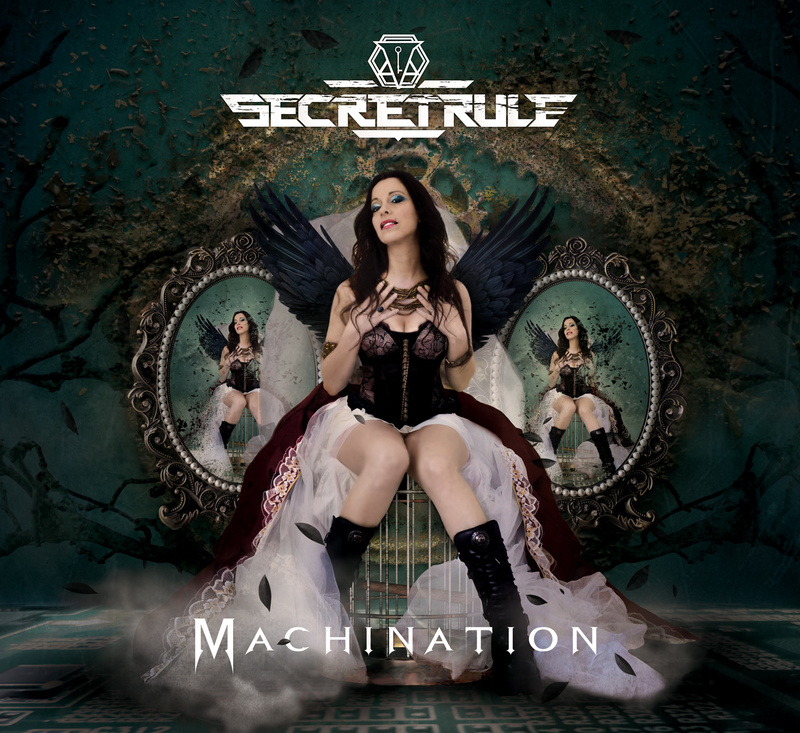 Making of the cover art "Machination"
Released on February 2015, Issue 172.